I’ve written once in the last year not because my love of writing/blogging/rambling has gone away. It’s because of life. So many things have started or come to an end in 2017 it amazes me. I unexpectedly left my job that I loved for a new adventure that came my way. I’ve taken on many freelance projects, more board of director responsibilities, and committed myself to spending more time with friends, family, and my #1. And now another new stage of life has come. Not with work…that happened earlier this year. We bought a house. 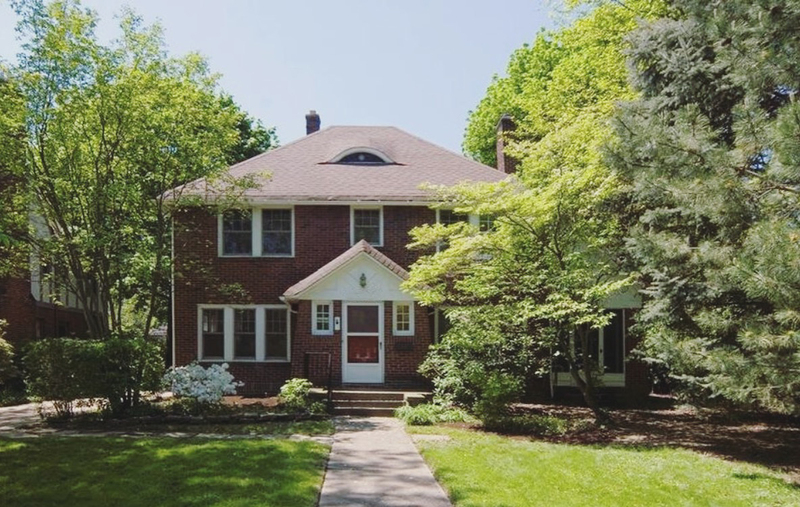 A brick colonial in the nicest possible neighborhood. A large yard for the area, 4 minute walk to the rapid train stop, and so soooo much potential. We skipped starter home and went straight for a house that we’ll grow into. We’ll raise a family there, have Thanksgiving there, and create so many more memories in this beautiful house. I wanted to document the process up until now and going forward as we wait until closing day…. Of all of the neighborhoods in Cleveland…Cuyahoga County…we could move to, Shaker stood out for one reason: the train line from downtown runs east and splits in Shaker so that most homes are only a 10 or 15 minute walk to the train. As two people who prefer not to drive and would love to be a one-car family, this was huge for us. Early on in the year we started looking at houses online, deciding what is and isn’t acceptable. 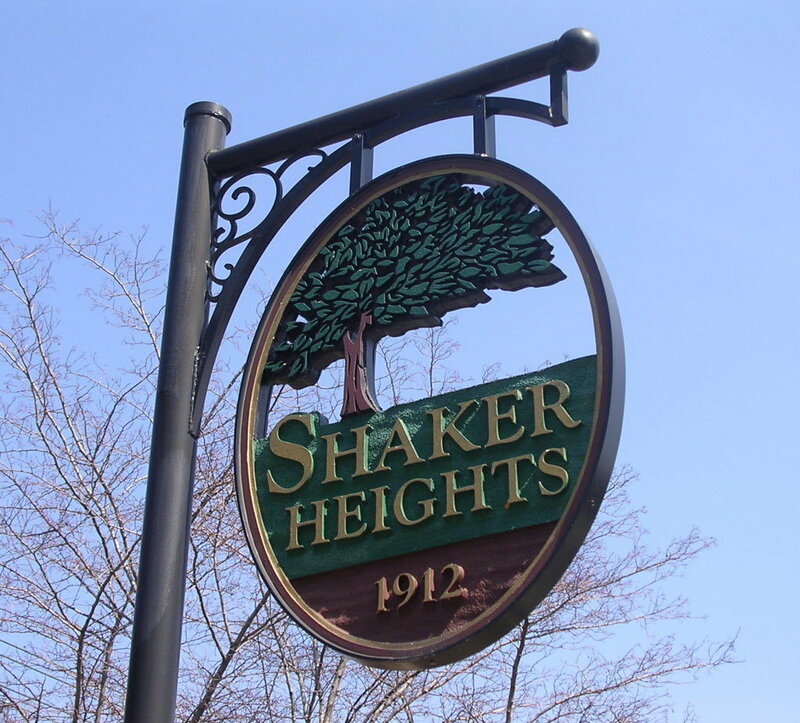 We both liked brick colonial houses the best so again…Shaker or any of the Heights really were our best bet to find a home. The first house we truly fell in love with early on was a house on Cormere. It was technically in the city of Cleveland so it meant Cleveland taxes (2% vs 5%+ in Shaker)…it was a short walk to the square with the supermarket and restaurants and train. Butttt it was a total fixer upper. All of the walls, windows, ceilings would all need replaced or at least touched. And it was going much too high for a house that needed that much work. We were up for it…kind of…but we’d need so much time and money so we eventually let it go. We started to get more serious in mid-summer and went to open houses to actually look at homes in real life. What kind of wood work, basements, kitchens, etc. would we find in Height’s homes? We would take the train from downtown and walk around the neighborhoods at different times of day to assess noise, see people out and about, and get a general feel of the area. To do due diligence, we also investigated every possible neighborhood and pocket of houses in the county. Little tiny neighborhoods that were only a few streets to big suburbs. Again we looked at more houses online and went to open houses. We creeped around on foot and pressed our faces against one too many vacant house windows. And, despite it’s high taxes, we still kept coming back to Shaker. Finding a house in Shaker is easy, especially in the summer when kids are on summer vacation and families are moving. In the Lomond and Ludlow areas south of Van Aken they have tree lined streets, decently priced houses, and an average walk of 10 minutes to the train. Not bad! Except to me many of the houses we found felt “one street over” from the truly nice areas of Shaker or were priced at or too high for the market…so we’d never make any money off of the house (not that that was a huge factor for us). If it were the end of the year when our lease was up and we were desperate, we’d settle for any of these houses. We continued to go open houses every weekend just to keep seeing what was on the market, for what cost, in what areas. Two weeks ago during our regular hunt for open houses we noticed a home on Warrington with a Sunday 8/27 open house so we added it to our list. 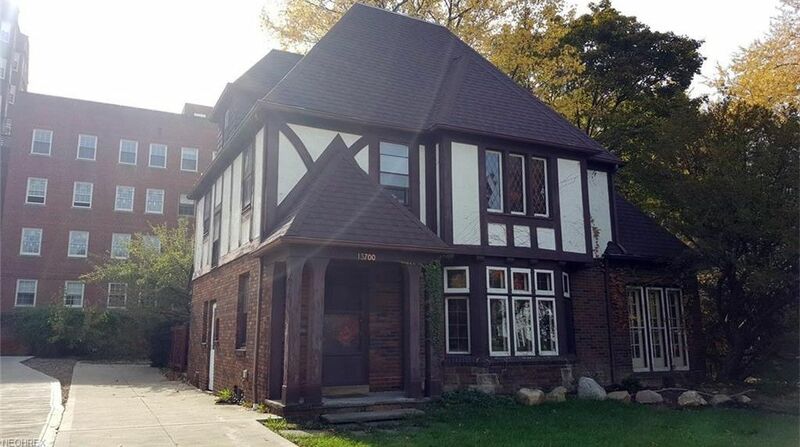 North of Van Aken, amazing neighborhood, lot size not listed…. The house was well cared for but needed some work. The kitchen and bath were dated…the third floor was finish but old…the floors looked warn but nothing a good polish couldn’t fix. I know I left there feeling okay about it…definitely the best thing we’d seen in a while. We spent the week after we’d seen the house talking (uh, at one point arguing) about how much we’d pay for it before we’d walk away. We talked about all of the improvements we’d want or need to make. And we talked about seeing it again. 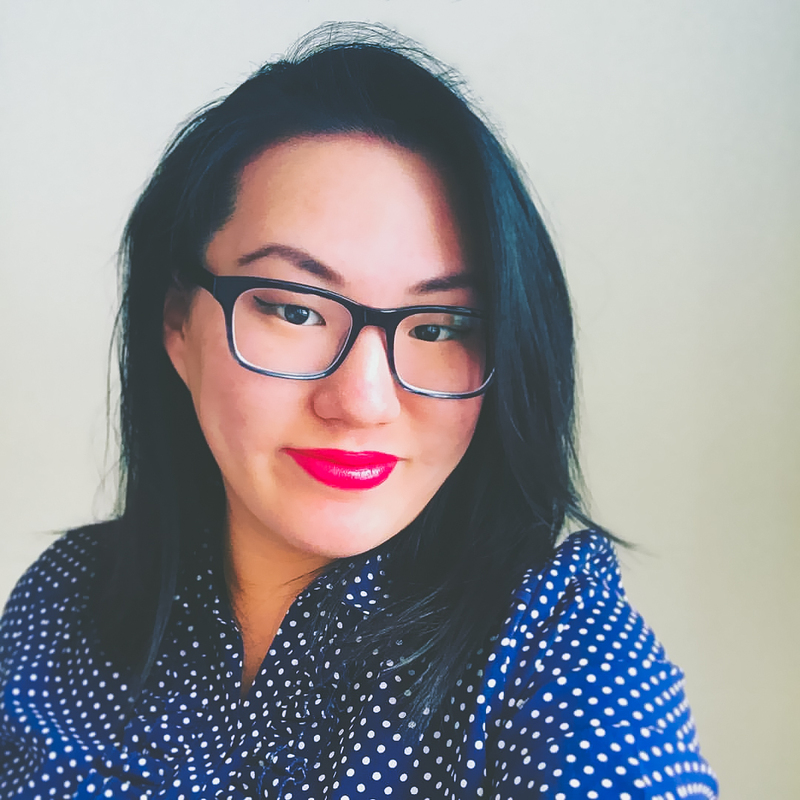 We went to the bank to get pre-qualified on Friday 9/1 and had planned to see a house on Keswick on Saturday 9/2 that was much cheaper, already new on the inside, and just south of Van Aken (so also close to the train)…albeit in a not as nice but still okay neighborhood. Unfortunately on the scheduled day we were supposed to see it the real estate agent called us and said it was sold. Ummm….okay? Pass. At this point we’d still be going it alone without a realtor so I texted an agent that I’d been funneling questions to that same Saturday that we’d finally like to work with someone. An agent will know houses before they even come on the market and us doing it alone can only get us so far. We had a call with her on Tuesday 9/5 about houses in general but our particular interest in the Warrington house. That Friday 9/8, last Friday, we went together to see the house…and three days later, yesterday Monday 9/11, we put an offer in on it.